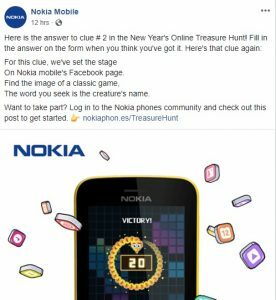 HMD global organize a Treasure Hunt competition where you have a chance of winning yourself one of three brand new Nokia devices. 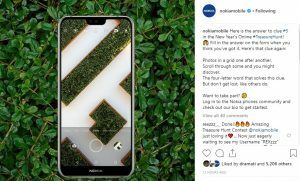 The main prize is Nokia 8.1, but two people will be satisfied with two Nokia 7.1 devices, and three more with three Nokia True Wireless Earbuds. The contest will last till Sunday, 20 of January, and the winners will be contacted the next day, on Monday, January 21. 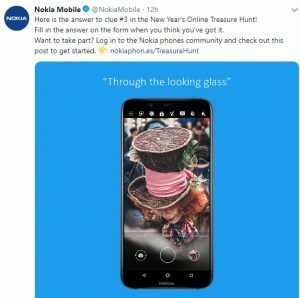 To get a chance for winning one of 6 possible prizes, you have to find one word from clues that Nokia Mobile is sharing every day on their Community forum, Facebook, Twitter, Instagram, and Youtube. When you think you found the word searched for, fill up the form on this address: http://nokiaphon.es/Form. 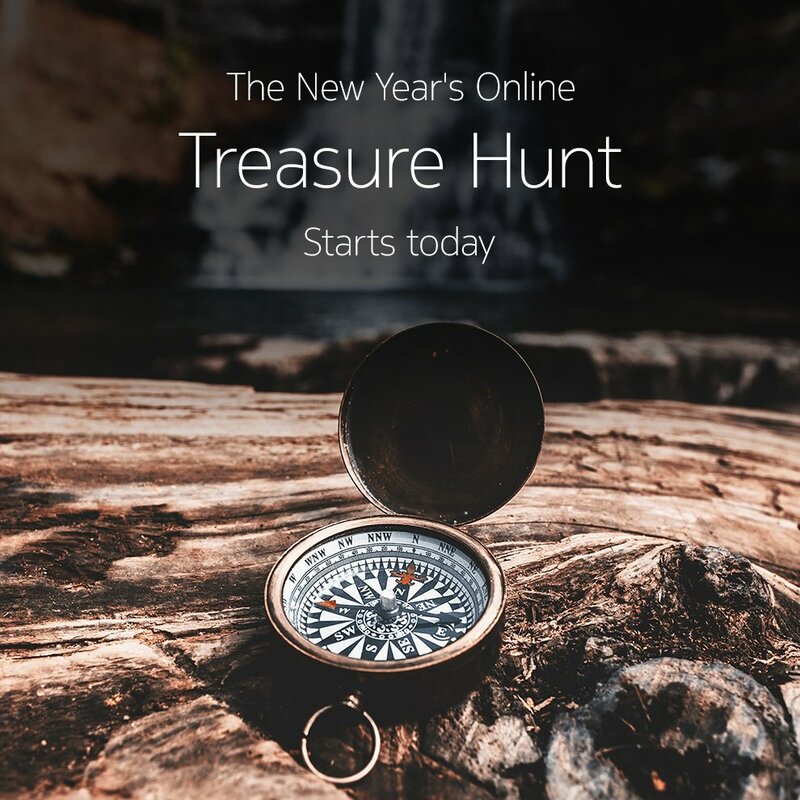 After solving each clue, you can go to the next one. 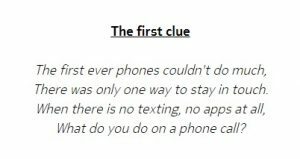 The first clue was published on Community forum, second on Facebook, third on Twitter and fifth on Instagram. Fourth clue I couldn’t find.